Turn left onto Hwy 67 South Take Hwy 67 South 3.2 miles to Shoal Creek Rd. Turn right onto Shoal Creek and go 0.2 mile and turn left onto Horse Center Rd. Celebration Arena will be located on the right. Turn right onto Hwy 67 South Take Hwy 67 South 3.2 miles to Shoal Creek Rd. The 45,000 square foot Celebration Arena is a hub of activity, with events scheduled year-round! The Arena is a multipurpose facility for equestrian events, circuses, festivals, trade shows, and more. 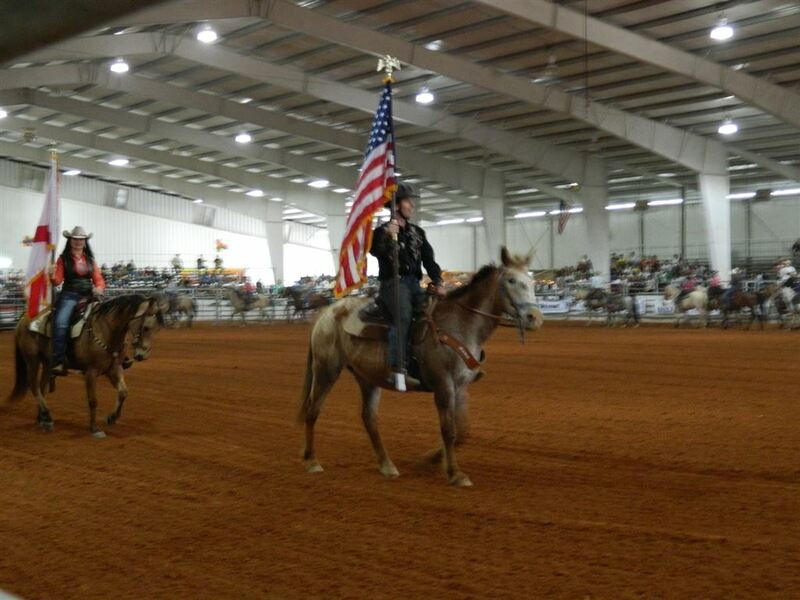 The Arena is part of the 118 acre campus located at 67 Horse Center Road in Priceville, AL. •150 feet by 300 feet arena floor. •Seating capacity is approximately 4000 for general admission and 1000 for VIPs.